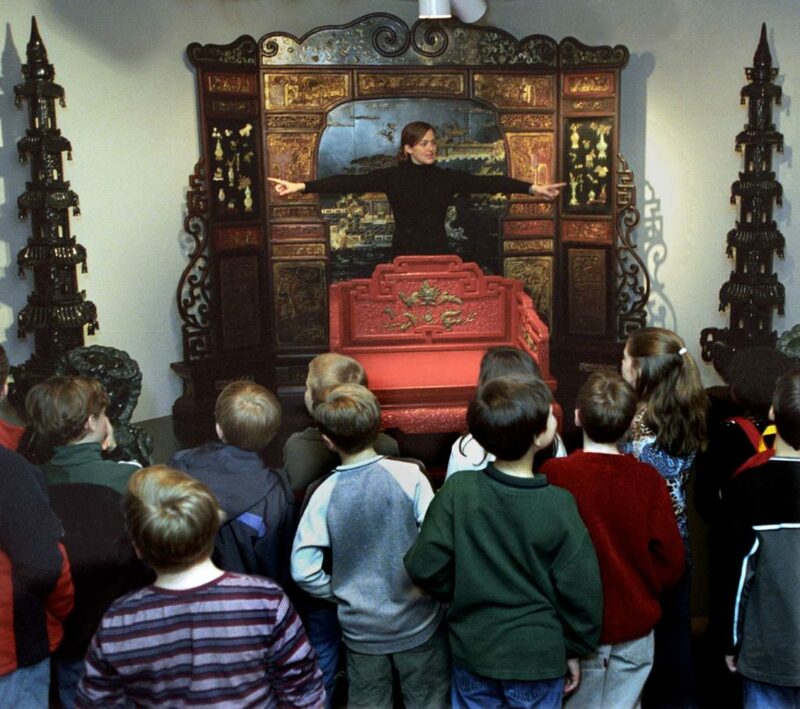 Each year, 3,000 local and regional students visit Belz Museum. 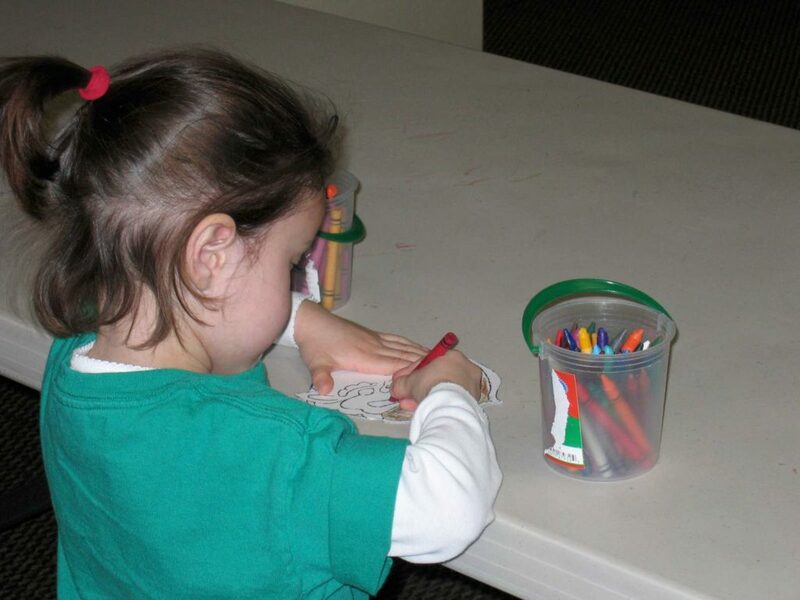 Educational programs are offered throughout the year for students at every level of study. 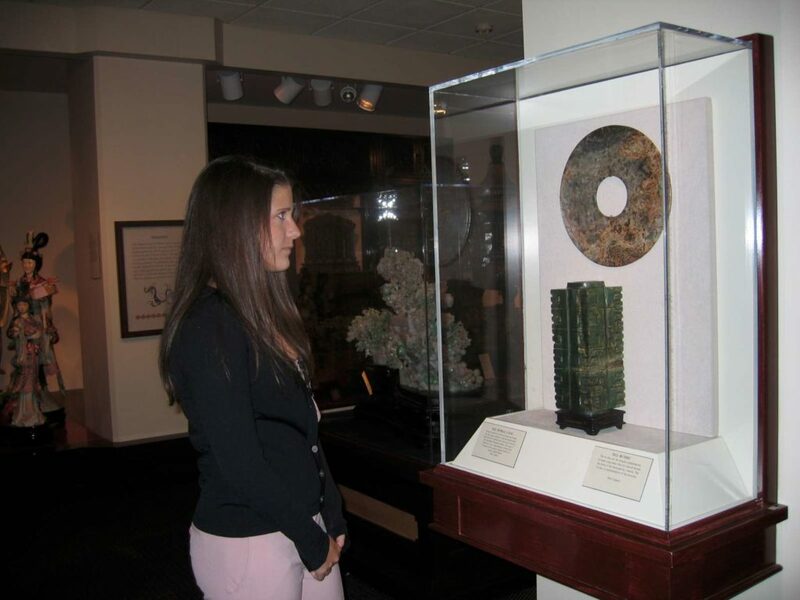 Our collections provide students with the opportunity to learn about important aspects of Chinese history and culture. 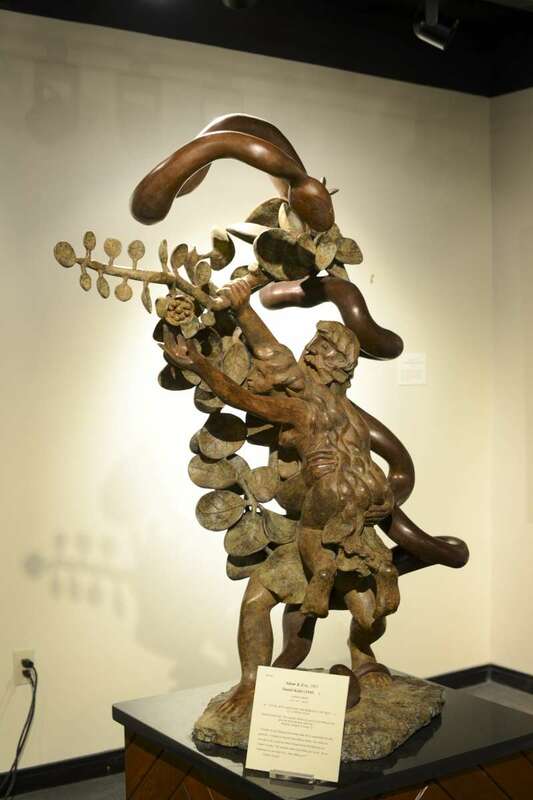 The programs focus mainly on museum learning and support topics such as symbolism in art, folklore and history. 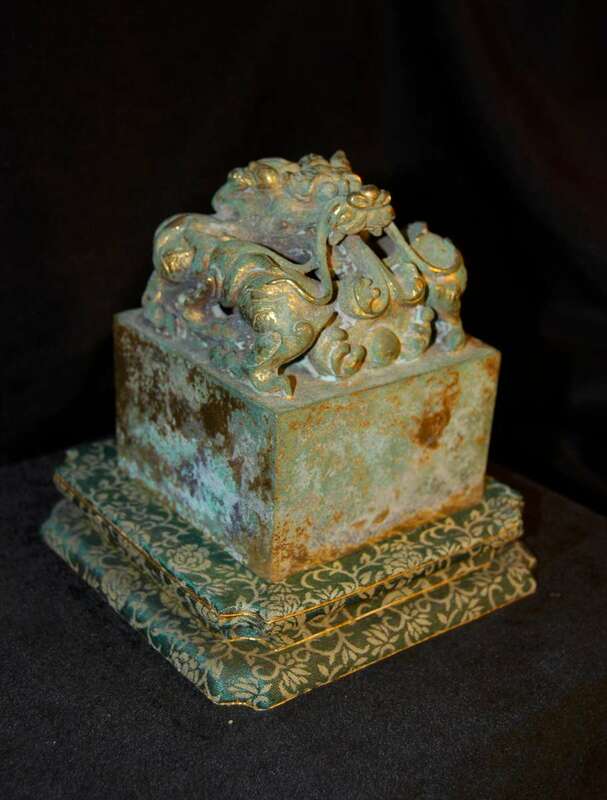 In addition to our Asian collection, the Judaica collection offers students the opportunity to experience the historical and literal interpretation of artworks relating to Judaism. 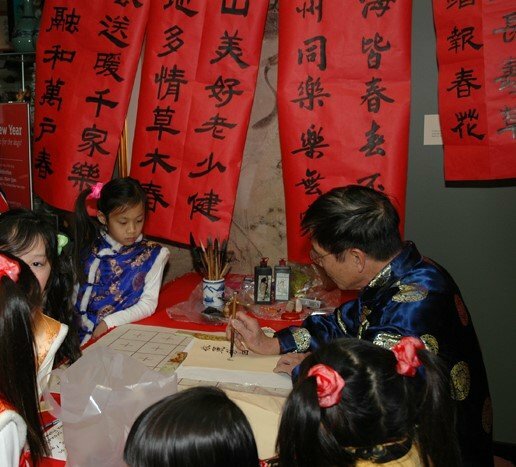 Special programs include our annual Chinese New Year Celebration and city-wide Chinese Zodiac Art Competition, open to all students in Memphis and Shelby County in grades K-12. Guided tours are available for groups of 10 or more students in first through 12th grade, Tuesdays through Fridays. Groups must be accompanied by at least one adult chaperone for every 12 students. Due to space limitations, a maximum of 35 students will be assigned to a docent and permitted in the galleries at one time. Trained docents will lead students on a 45 minute to one-hour guided tour of the permanent collection where they will explore various popular art forms that were created during the Qing Dynasty. 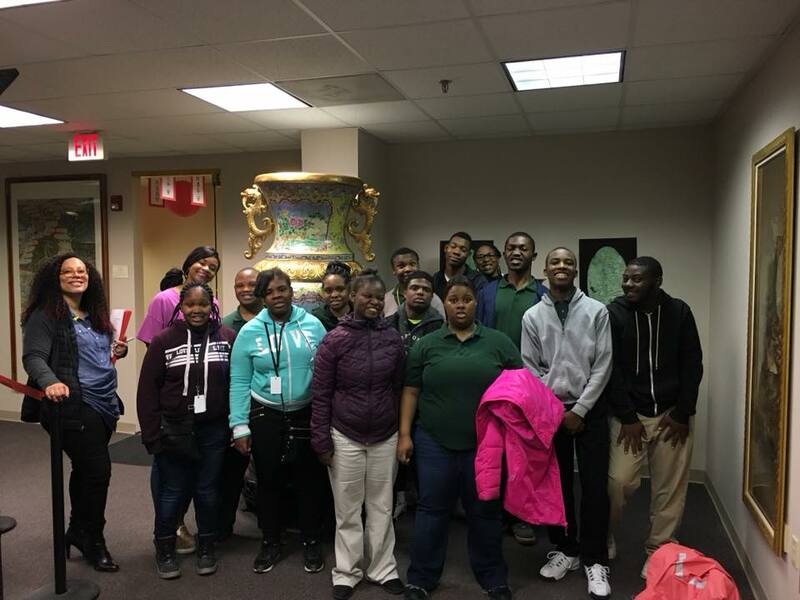 Not only will students study art appreciation, they will also be introduced to the folklor	e and symbolism of China. A hands-on activity or gallery hunt will be offered to qualified groups (size and age range of the group will determine availability). Allow at least one hour for tour and activity. Also available upon request. 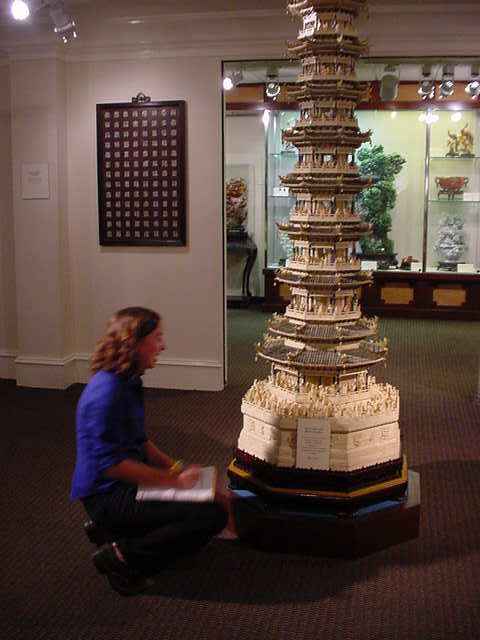 We have tailored a unique tour to look at the overall collection, the styles of art and the mediums used to create the art. Trained docents will lead students on a 45 minute to one-hour guided tour of the permanent collection. A hands-on activity or gallery hunt will be offered to qualified groups (size and age range of the group will determine availability). Allow at least one hour for tour and activity. Also available upon request. This tour is available to limited groups. The groups are limited to a maximum number of 20 students at a time. This tour includes a 10 – 15-minute introduction to the gallery, a 30-minute observation time and a 5-minute closing lecture and question/answer section.The staff does not make this tour available to students under 13 years old.. 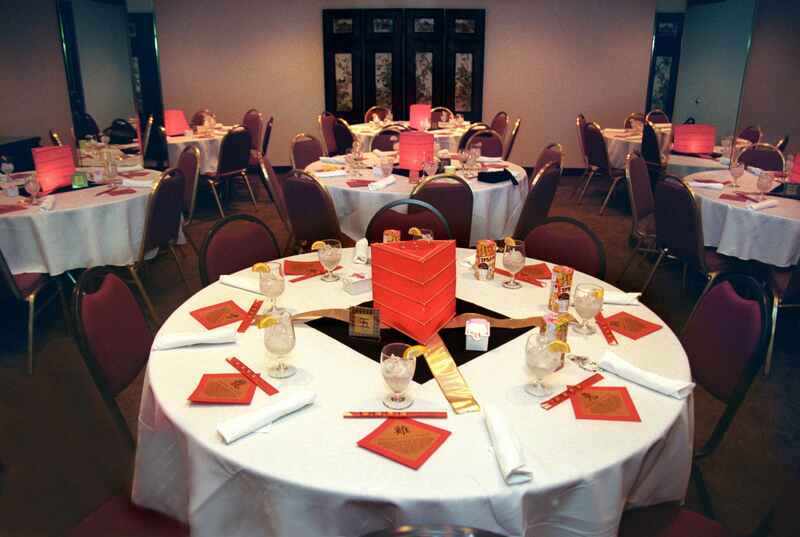 The Emperor's Lunch is designed for 10 - 80 people, seated in the Dynasty Room. Reservations should be made no later than one week before desired date. - Teachers are welcome to book an Emperor's Lunch for their students. - Please allow 1 hour and a half up to 2 hours for the Emperor's Lunch. Call or email the museum for a Reservation Packet with menu options; 901-523-2787 OR info@belzmuseum.org. Tours can be tailored to fit individual class needs. 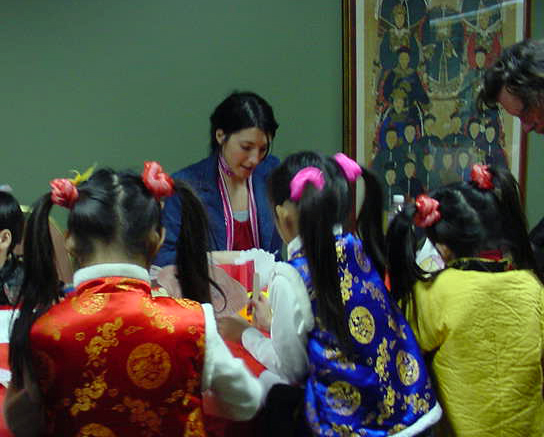 When scheduling a tour, please mention your students’ background on Chinese or Judaic art, history, or language. 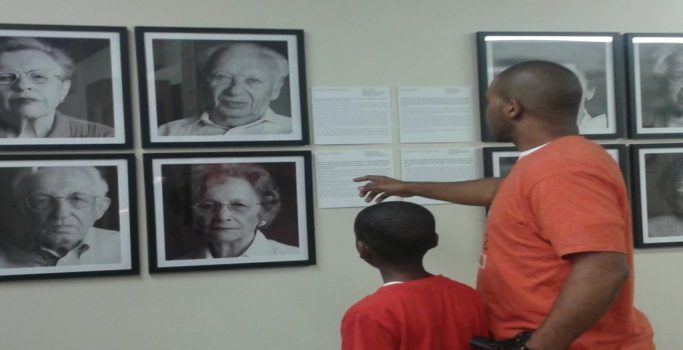 To schedule a tour, please contact the museum at 901-523-ARTS or email inquiries to: info@belzmuseum.org. You may schedule a self-guided tour for your group if you do not wish to have a docent-led tour. Self-guided tours are only available to groups of students, fourth grade and up. Self-guided tours must be scheduled in advance to ensure availability of gallery space. 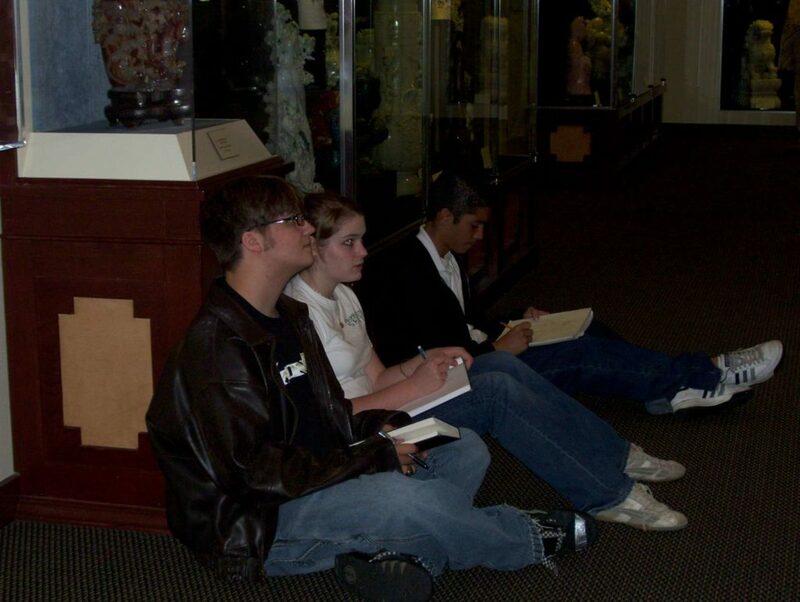 A maximum of 20 students are permitted in the galleries without a docent and groups must be chaperoned. Group rates apply.